While adult me finds the womanizing and chauvinistic overtones a bit unsettling (we’ve come so far, sort of) I’m still a bond fan. 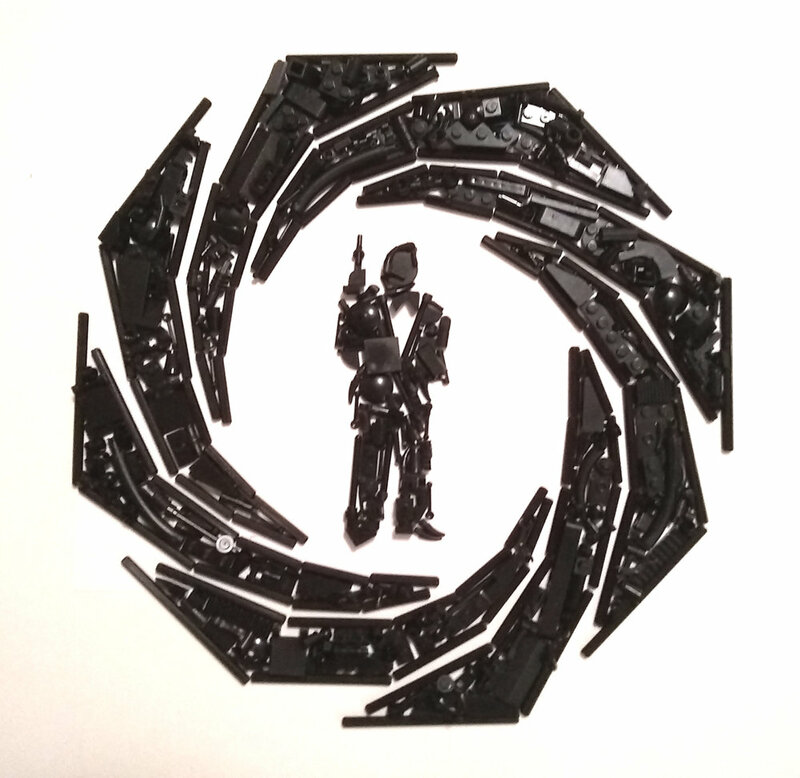 And while this piece by JS_Ninjnerd depicts MI6’s most infamous agent as a silhouette, I’m choosing to see him as my personal favorite Bond, Sean Connery. And admit it, the theme song is in your head now huh? It’s in mine, and it’s totally agreeable.